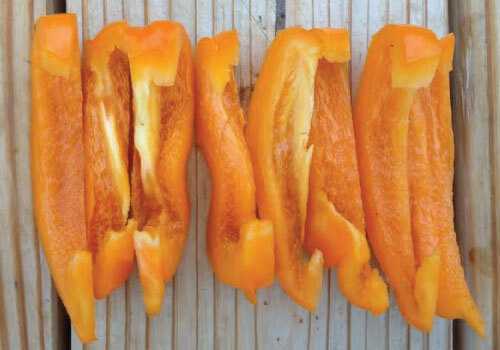 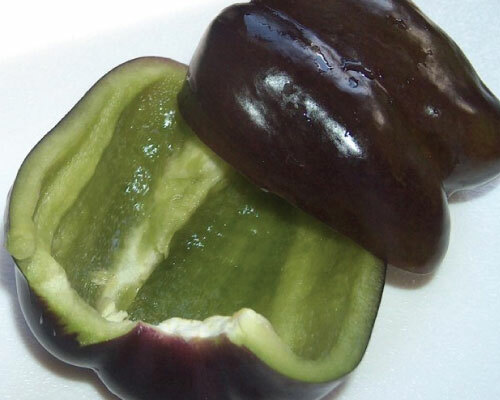 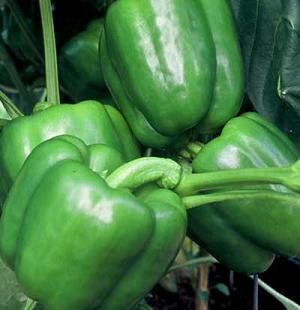 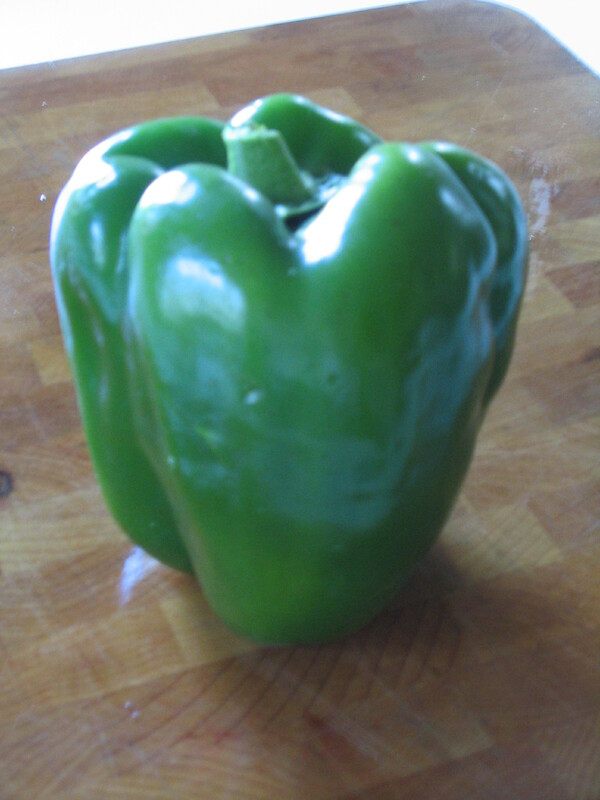 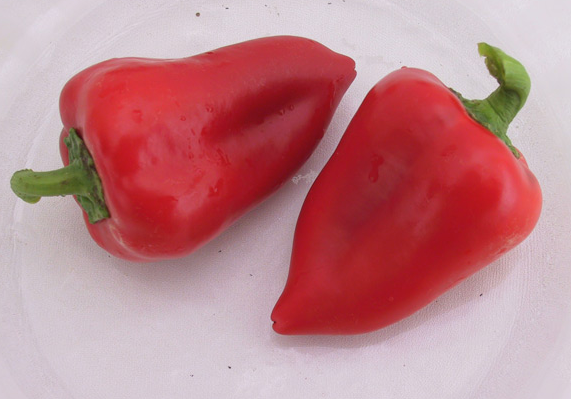 Bell peppers are a sweet pepper with 3 or 4 blocky lobes. 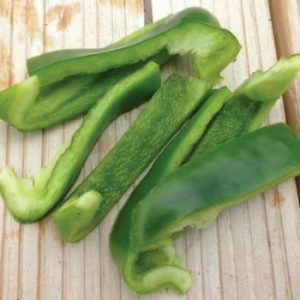 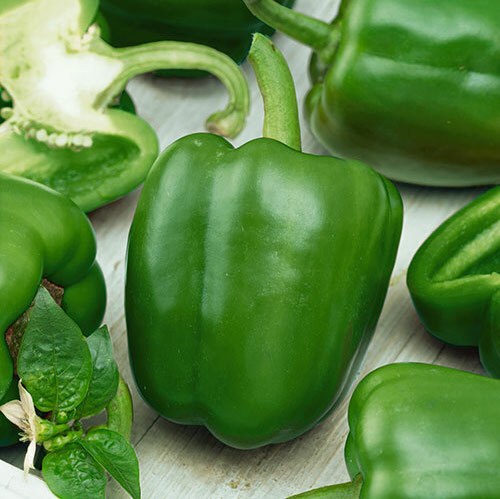 The most common sweet pepper used for several different types of cooking including eating fresh, baking, grilling and sauteing. 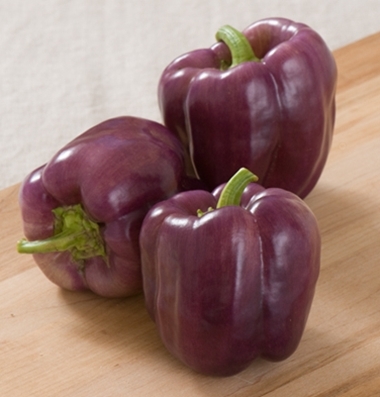 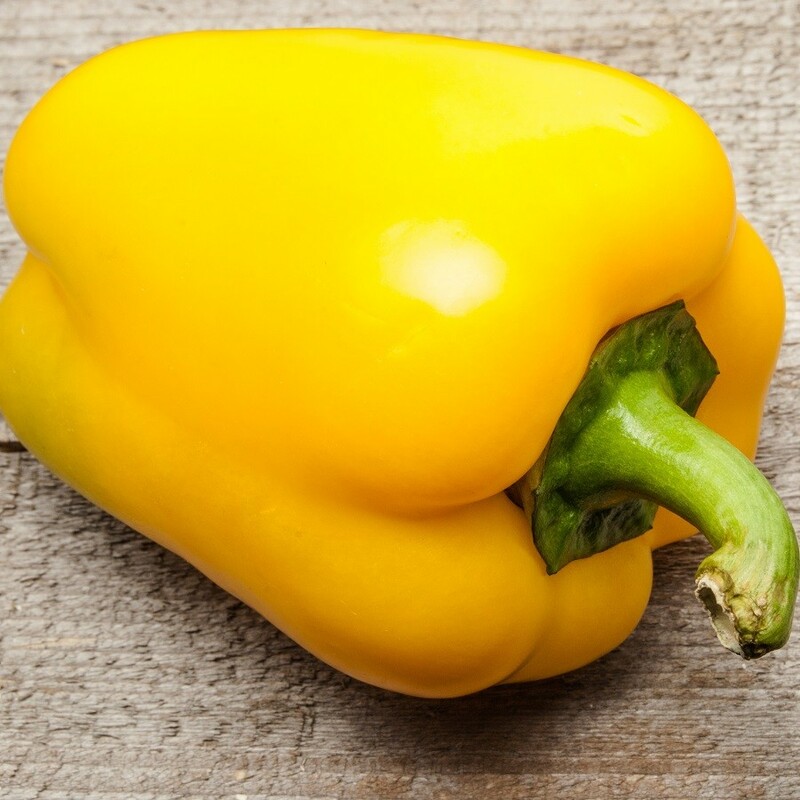 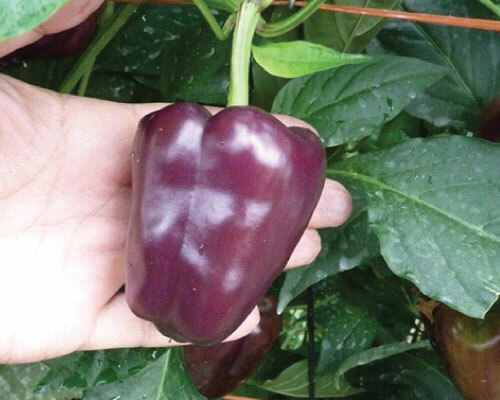 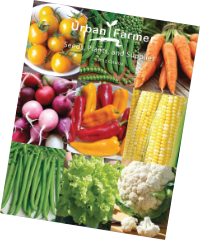 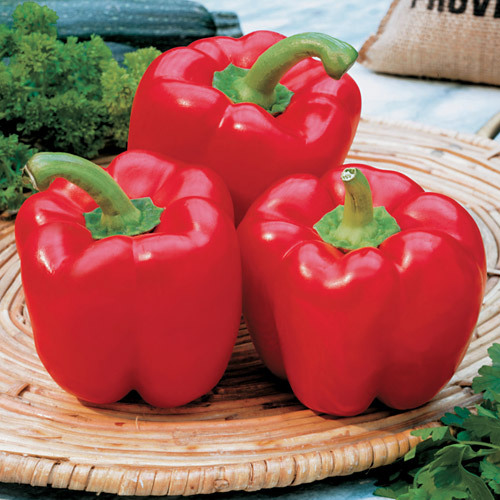 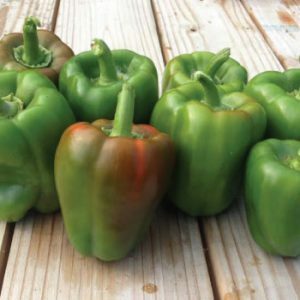 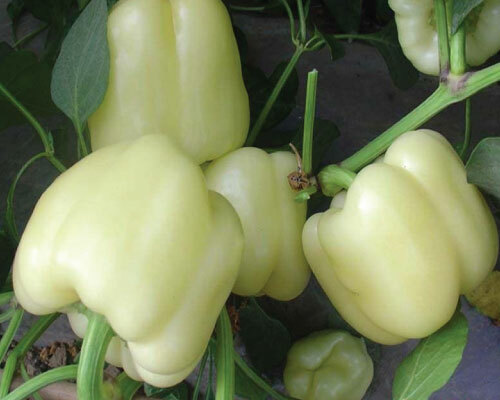 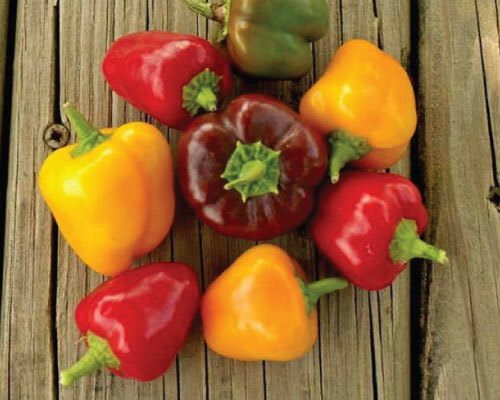 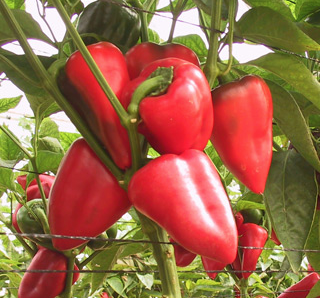 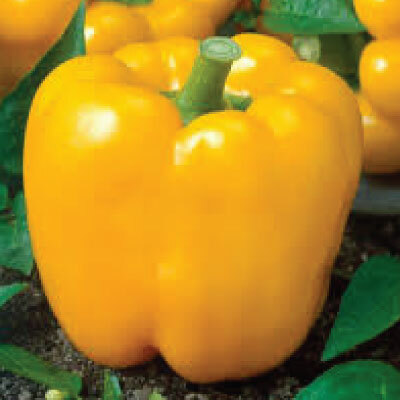 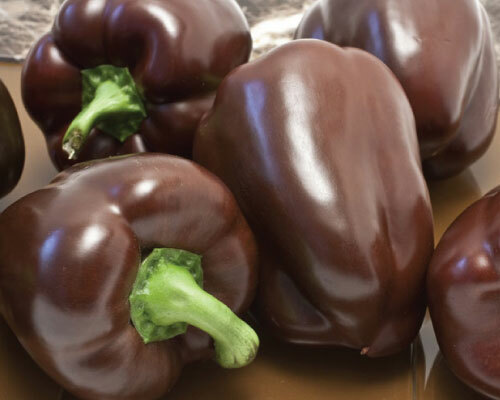 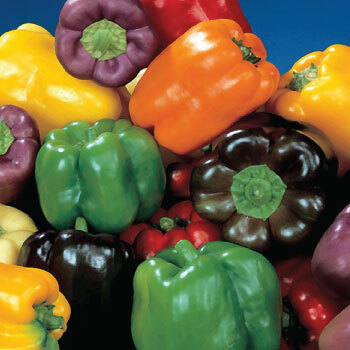 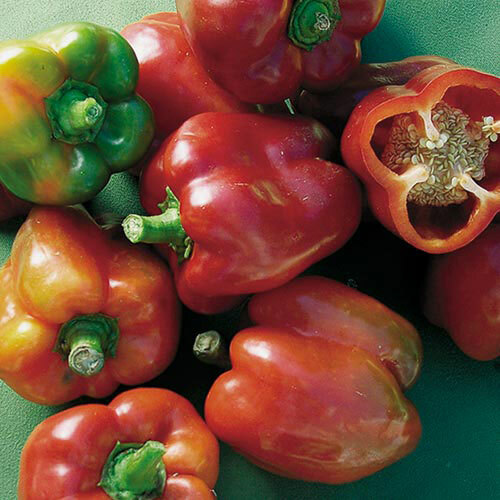 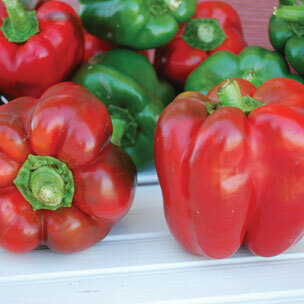 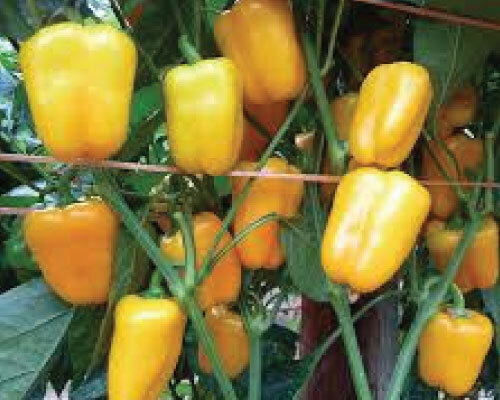 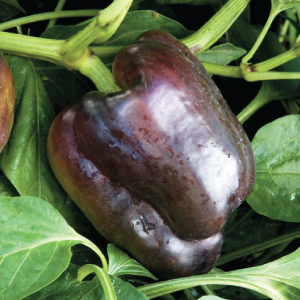 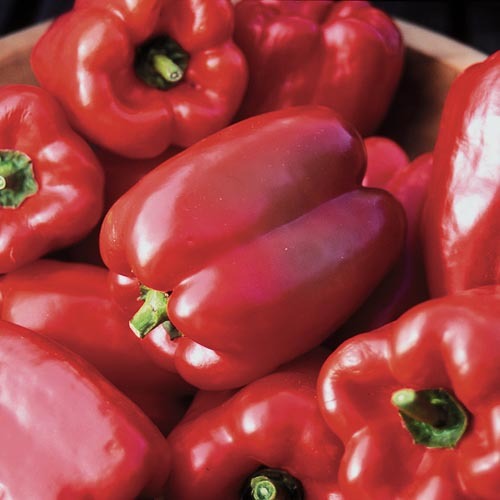 Bell peppers come in a variety of colors including green, red, yellow, orange, and more. 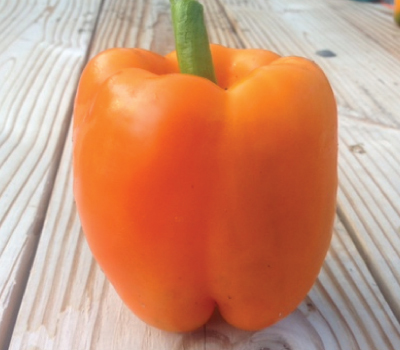 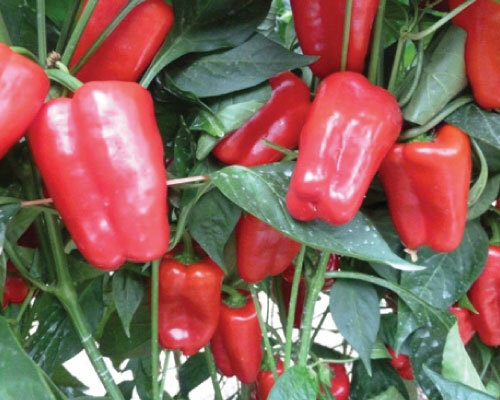 Nothing taste better than a fresh Bell pepper freshly picked!